Marking the entrance to the St. Lawrence River from eastern Lake Ontario, Tibbetts Point has long been an important site for maritime navigation. For almost 200 years the point has been home to a lighthouse guiding international commerce. In 1827 three acres of land were deeded from Captain John Tibbetts of Troy, New York to the Federal government for the purpose of building a lighthouse. 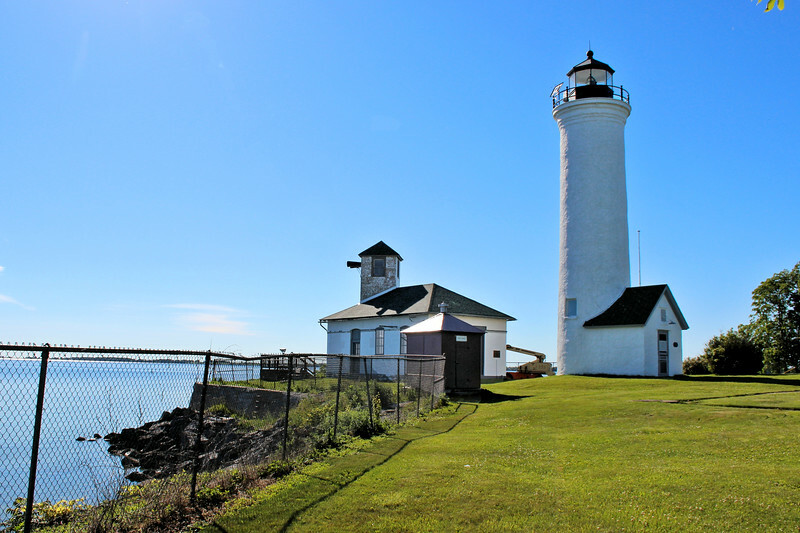 The lighthouse at Tibbetts Point would prove to be invaluable guiding shipping to and from the Great Lakes to the St. Lawrence Seaway and the Atlantic Ocean.